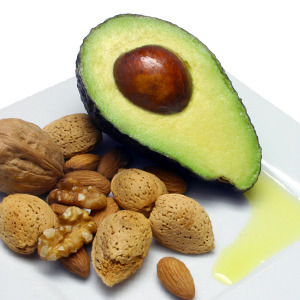 Quiz: Am I eating a healthy amount of dietary fat? Having fat in your diet is important because fat is needed to absorb certain vitamins and to make hormones. Eating too much fat, especially saturated fat, can be unhealthy and may lead to high cholesterol and heart disease. Take our quiz to see how well you are balancing the amount of fat you eat! More than I eat at home! Whenever I want—the more fat the better!